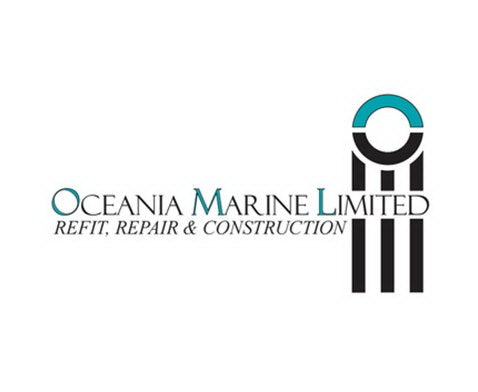 Oceania Marine’s shipyards are located at the centre of Oceania in New Zealand and offer unmatched services for marine refit, repair and construction. As a refit yard or for new construction we offer the best facilities in the region at a world class standard. We cater to a wide range of yacht and commercial clients utilising the legendary skills of New Zealand to deliver ultimate satisfaction, be it a superyacht or hard working commercial vessel.